As a student, Julius Bacchus once contemplated suicide, however, with the assistance from peers and villagers, he overcame his depression. 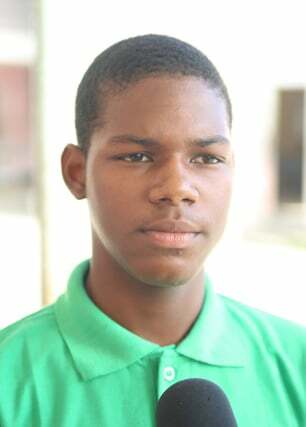 According to the Department of Public Information (DPI) from being a troubled youth, Bacchus is now the President of Golden Grove Young Achievers Youth Group (GGYAYG). “In my village, there are a lot of youth who hang around smoking, and go through a lot of episodes, so with this knowledge I take today, I can help them, to be better and to change their ways”, he said, according to DPI. Bacchus spoke about his close brush with suicide on Saturday when the Department of Social Cohesion’s Culture, Youth and Sport, and Region Four’s Regional Democratic Council (RDC) hosted its first Mental Health session for young people…..